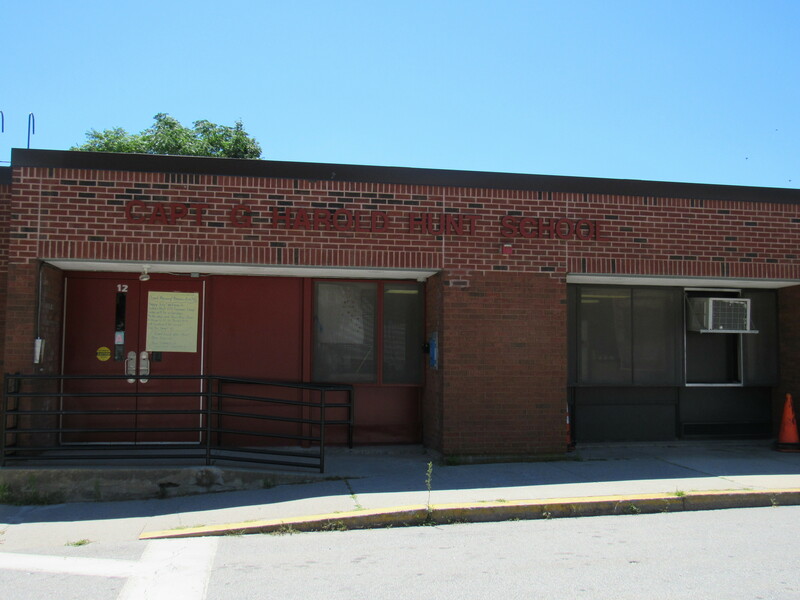 Captain G. Harold Hunt School is named after a former Central Falls Police Chief. The beloved officer worked and lived in Central Falls for his entire lifetime. 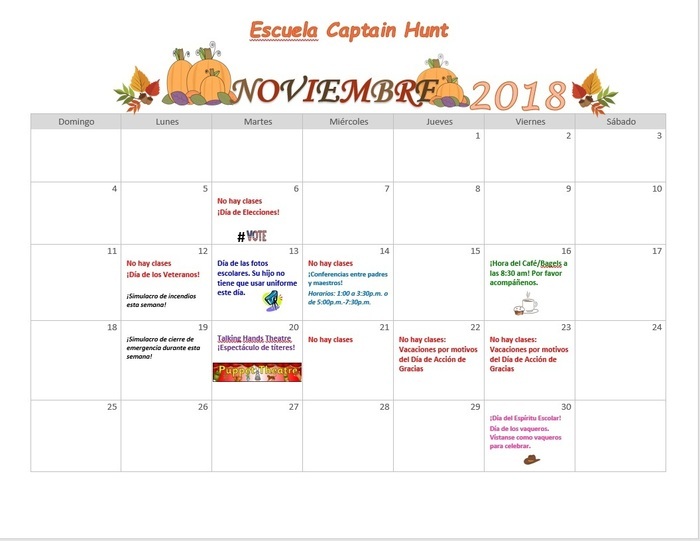 According to Audrey Kilsey, a Central Falls Reading Teacher, Captain Hunt loved visiting all of the schools in Central Falls each year on Halloween. On that day, he always taught the children about trick or treating safety. He apparently had a serious presence and a big booming voice but enjoyed his time with the children of Central Falls. 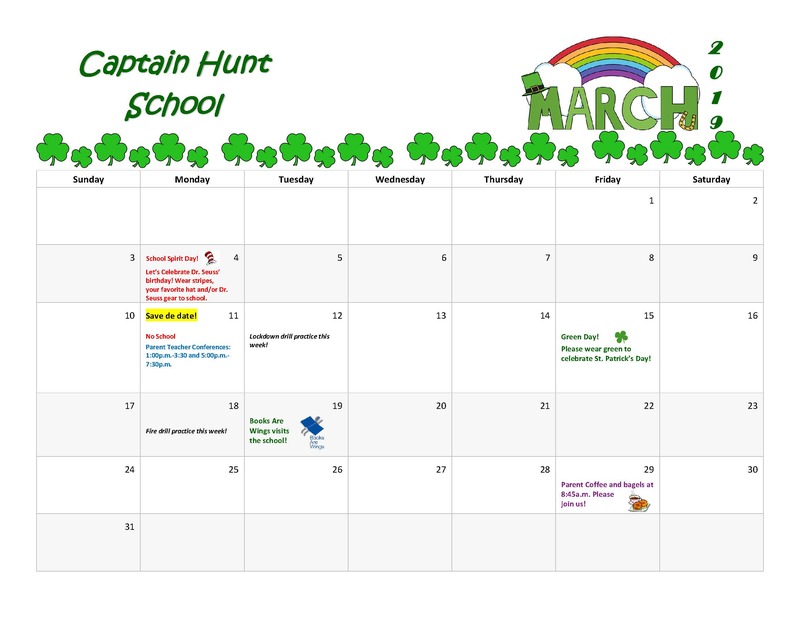 His portrait hangs right across from our school secretary's desk at the entrance to the Captain Hunt School Office. 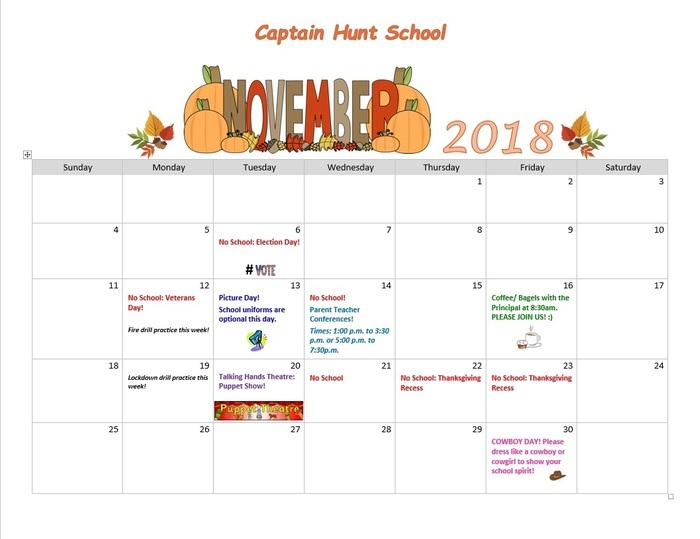 Certainly, Captain Hunt would be proud to know that this year, the school, which bears his name, has been busy with Preschoolers learning joyfully in centers across all domains. The children also play outside each day on the Michelle Norris Memorial Playground. Inside and outside, student learning is always intentionally aligned with the Rhode Island Early Learning and Development Standards (RIELDs.) 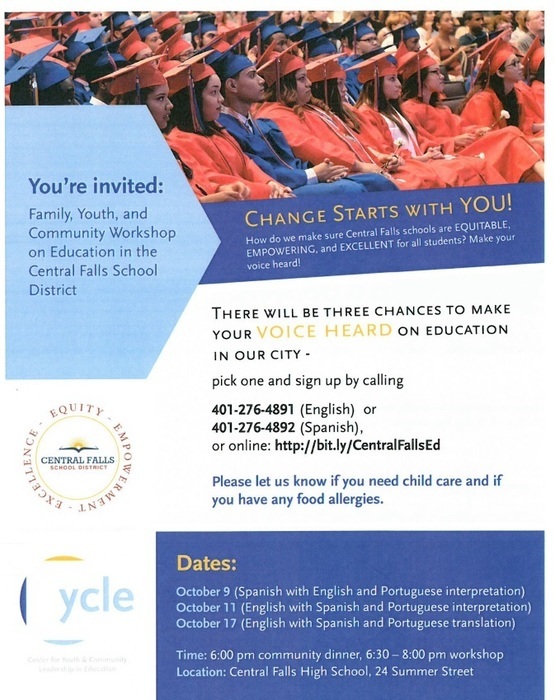 Educators assess the children's progress utilizing the Teaching Strategies Gold (TSG) system to collect data that informs curriculum planning to help each child to achieve his/her learning goals.